Comments: This is an easy to grow perennial that is best adapted for the cooler portions of the country. 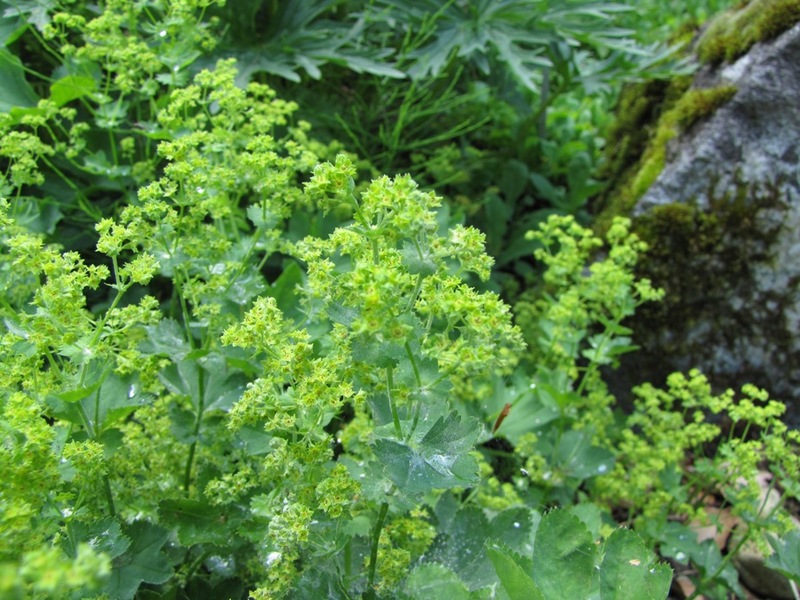 The foliage is bright green and smooth, unlike some of the species. Clusters of chartreuse flowers without petals are produced in spring and summer.